1. 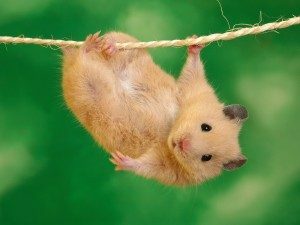 Hamsters: These fluff balls are small in size and make a great first pet. They can be trained to use litter and are easy to care for. All they need is fresh bedding, food and water and they will be a lovable companion for about three years. One caution is that these animals can be a little nippy. 2. 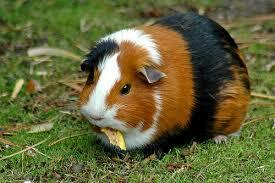 Guinea Pigs: These loveable critters are gentle and sociable. They thrive on attention and companionship. Fresh bedding, water, a slightly more involved diet plan, and extra love will keep these sweet peas happy and thriving in your home for 5-7 years. 3. 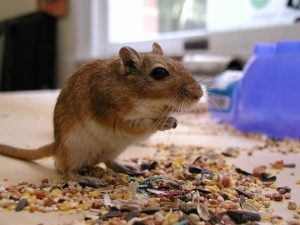 Gerbils: Easy to feed from pre-made food this short-living rodent, (2-3 years), is ideal for kids that are interested in watching more than handling. Gerbils are very fast, and enjoy climbing through tunnels and running on wheels. They are highly entertaining to watch. You must have constant vigilance over their cages though, as gerbils can develop fur and respiratory problems from an overly damp cage. 4. 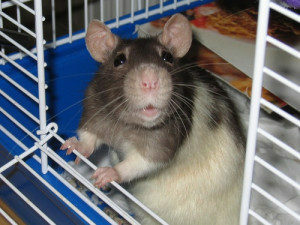 Rats: These rodents might put you off at first but they make great companions. They are very smart and can be trained to complete obstacle courses, mazes, and much more. They enjoy people and the challenge of learning new tasks. Like its other rodent friends, pre-made food, fresh bedding, and water will keep your pet rat satisfied. Rats live 2-3 years. 5. Rabbits: These are loving and sociable companions. They live 8-12 years and require a more complicated well-balanced diet. 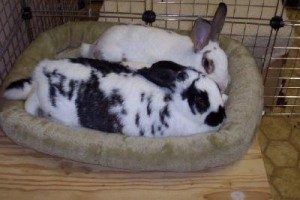 Veterinarians suggest that rabbits be neutered or spayed to avoid any aggression or unwanted bunny additions to the family. Rabbits will require more adult supervision than pets 1-4. Research, preparation and commitment are essential components to succeeding in pet ownership. Enjoy your happy pet adventure.